One particular long-time listener of this podcast has probably asked us more challenging questions than anybody else. That’s Eduardo Martini out of Brazil. Thank you so much. Today, we are going to have a discussion about this question that he wrote in most recently. We tried to find some answers, and it’s not easy. 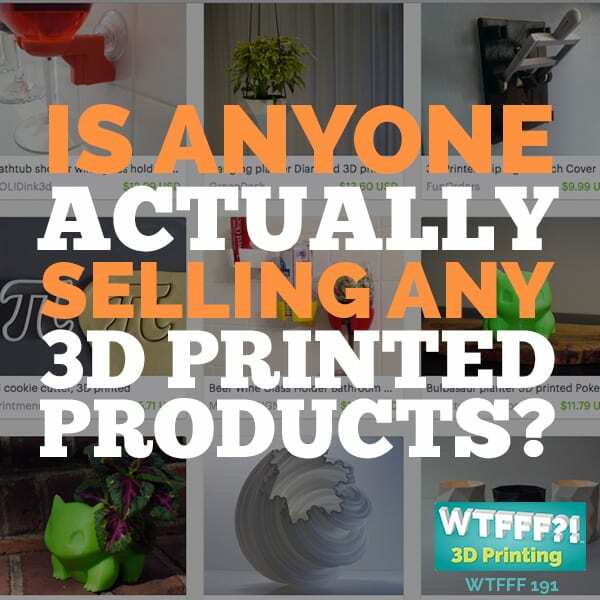 The question is: Is anybody selling anything in 3D printing? Not just giving it away, but selling. Is Anybody Actually Selling 3D Printed Products? Eduardo is trying to build a business in Brazil doing just that. 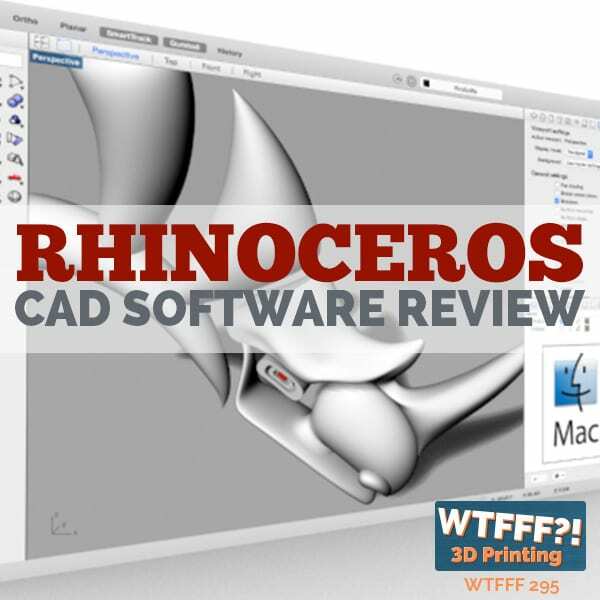 He had searched everywhere he could find over the Internet to find out articles or information on how much money are others making selling their designs for 3D printing. And he couldn’t find it. So he reached out to us and asked if we knew any numbers. We didn’t know off the top of our heads, so we started doing some digging. I reached out to Eric Ho, who was a podcast guest late last year, who made those Corgi figurines that were so much fun. He has a Shapeways shop where he sells those things. I reached out to him and asked, “Hey, do you know of any numbers, or are you willing to share your own?” He wasn’t willing to share his own sales numbers, and he didn’t really know of any either. What was telling to me is that it took him a while to respond to me, and he apologized for taking so long to reply. It’s because he just started a new job recently. To me, that spoke volumes about the reality of the situation for most people trying to do what he’s doing. He’s not doing it as his day job. But neither are we. That’s the reality of it. It’s not viable yet. If it were viable, we’d be doing it. It’s just not financially viable to expect to be making a living doing this. Can you expect to do a project here and there? Yes. Can you make some money here and there? Yes, maybe. It depends on what you’re selling. Tom’s tie is a feat of amazing 3D engineering, and people love it everywhere we go. We have sold a handful of them. We have put it out there on Etsy, and nobody is finding it. There are things we’re doing to try to get the word out to market it. It’s an experiment. It’s not really our primary effort. It’s frustrating that it’s not ready yet, but it’s not. We’re hearing that from many companies. The market is not ready for it yet. To be expecting to make money doing it, it’s not realistic for most people. Does that mean you shouldn’t be putting yourself out there? No, you should! But I think you have to establish a place for yourself in the market. You have to figure out how you can make money doing it. Is putting some designs out there a lead and an example so people will hire you to consult with them, or is it really just so that you can make sure to sell your regular day business? Tracy, what do you think it is? What’s holding it back? Why can’t people make a living at it yet? Is it because there isn’t a market for people to buy the products yet? Is it because there isn’t a good marketplace yet for them to buy it? What’s it going to take? To be honest with you, I think that we’re in a place right now where there is not a good understanding and match between the skills it takes and the cost of the item and what people expect. So there is a mismatch between the market and the product. You mean the cost of designing and creating the item? Yes. In other words, we could sell a tie for $10. Anybody would buy that tie for $10. But it cost us more than that to make it. So we are unwilling to give it away at that price or sell it at a deficit. There isn’t a match for it yet. At some point, there will be the right products/designs that will come out. There will be a better marketplace. There is a mismatch between the market and the product. 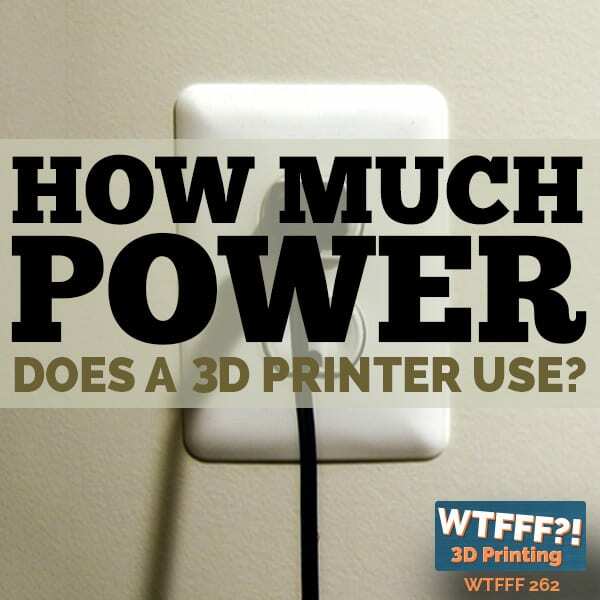 Well, the problem is most of the marketplaces where most people are finding 3D printing items are 3D-print converted. No one is going to buy a tie when they think they can do it themselves. They had this mindset: I am a design engineer, so I can do this. Will they do it? That’s another story. But they’re not willing to shell out $100 because they feel they can do it. If they can, more power to them. I’m happy they want to do it and make their own. You make a good point. Take Eric Ho, who I think as much as anyone in this industry has a very large number of very good figurine designs that are for sale up there, but where are they for sale? They are on Shapeways. It’s not easy to get someone to put their credit card into a system in which they are not comfortable in. When you are on Amazon or Etsy or a place where you have already shopped many times, you don’t have as much of a problem buying something. You’re comfortable in that store. I would even argue that however many people there are in the world in the market to buy little figurines of any genre or subject matter, the most conventional way people have done that over the years is to go into Hallmark. Hallmark sells a ton of different figurines. But are customers that are interested in buying those things naturally going to go to Shapeways? I bet most of that existing market of customers don’t even know Shapeways exists. Right. That’s what I’m saying. You have to go into a marketplace where people are already buying those things, but they’re not buying them at the quality of design caliber you’re providing or the personalization that you’re providing. A lot of those marketplaces, with maybe the outside exception of Etsy, are not prepared to handle the customization. It was a complete failure on Amazon to handle the 3D print products, and they tried to segregate it to help it, and it didn’t work. The effort to get a design to rank on Amazon against products that are being marketed, it’s a huge undertaking to do that, and in the end, you can make something the exact same way. To do something personalized is not possible right now on Amazon. There is not really the power to do that right now. You’re always getting compared to something that is way cheaper and is not handmade. That’s really fascinating to me. Etsy now is a billion-dollar-plus public company. They’re very large. They exist only because of this economy of makers making customized products for little sales to people. There is clearly a lot of people looking for different types of products than they are finding in retail. They were so great to me because I could send them an email asking them to put these states in this order because that’s how we lived in them. They were so willing to do that, and of course, I was willing to pay for it. That is the difference there. I probably paid a good amount. It was under $100. It’s not a cheap thing, but it’s handmade and made-to-order. And he made it on time, which is so incredible. Of course, we weren’t home the day we arrived, but it made it on time on the date of our anniversary. It was worth it to me because I knew it was personal and would mean something to you. When you look at that, there is a value that you can assess for that. You know you can charge enough for it. 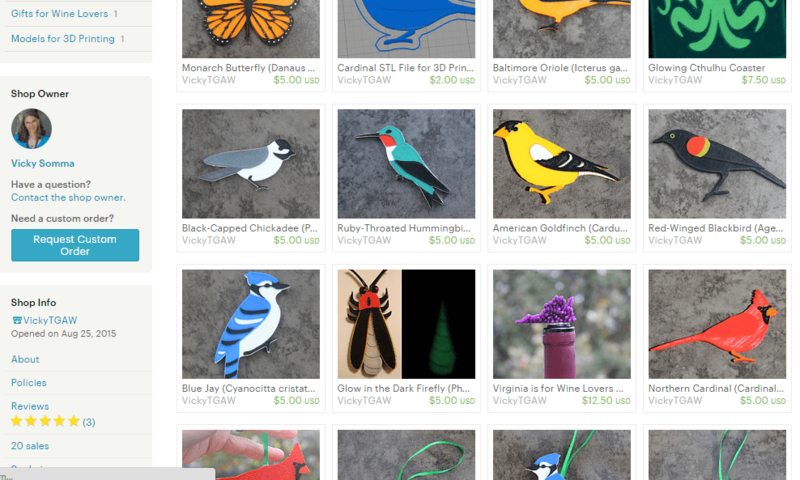 The problem with 3D printed items on Etsy is that maker communities all use natural materials more and handwork. There is a bit of a disconnect there in terms of that. However, there are some very successful cookie cutters that are expected to be plastic that do well on Etsy. You can have them custom-designed. The jewelry does well, too. They are made and then resold. Vicky Somma has her jewelry on there. 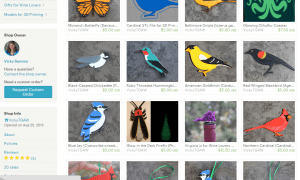 If you’re not one of those who is making this a business, who is spending all this time driving traffic to your Etsy store, Etsy isn’t doing it for you. Shapeways isn’t doing it for you. The marketing effort to get your design out there is no different than any major product we have tried to have promoted for our businesses, for our clients. It takes a lot of money, effort, and true marketing for that to happen. 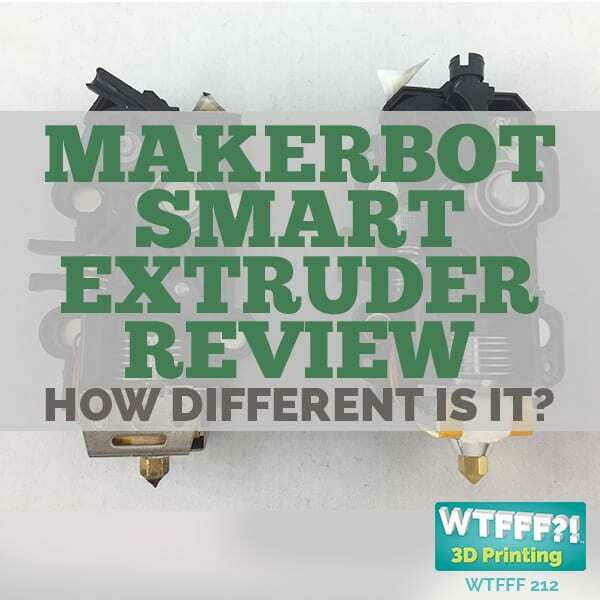 That may mean that until there is a marketplace, whether it’s a change to some brick-and-mortar establishments or something new online, that average consumers who don’t really know much about 3D printing might be shopping to find products that could and should be 3D printed. Unless there is a place you know they’re shopping where you can reach them and show them the benefit of having something that is customized or special color that they wouldn’t be able to get otherwise. I think the actual real difference will happen when a company like Amazon or Target or another major retailer sits back and really thinks about the power of a no-inventory product system. 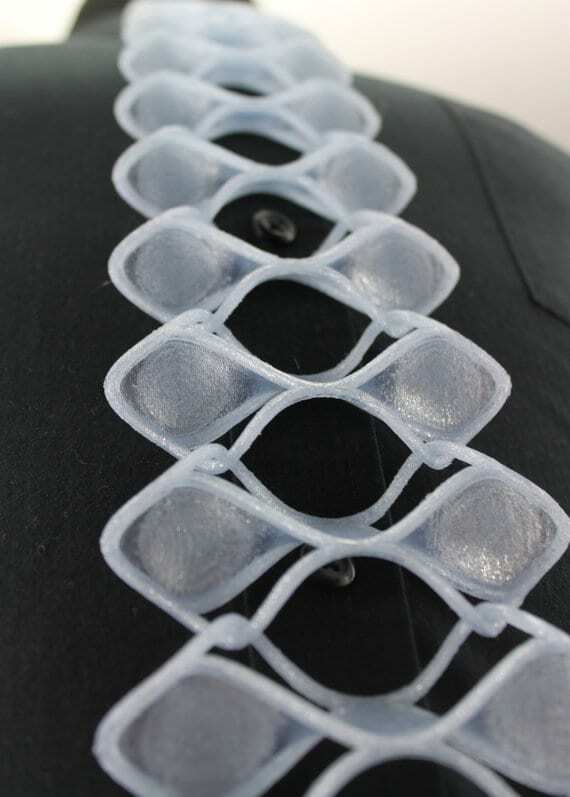 That is the power of a 3D printed design and product. It’s printed on demand. When they see that and think about that, and they give that product equal promotion to something that is carried in inventory… Right now, they get lost in the shuffle because they cost more. They end up at the bottom of a list. If you think about that, the reality is if I can buy the non-3D-printed, traditionally made product at $10, and the 3D print product cost $15, there is at least a $5 variable that is not costing my retail company the $5 in carrying costs. So the price is equal. It’s much more profitable for the retailer. 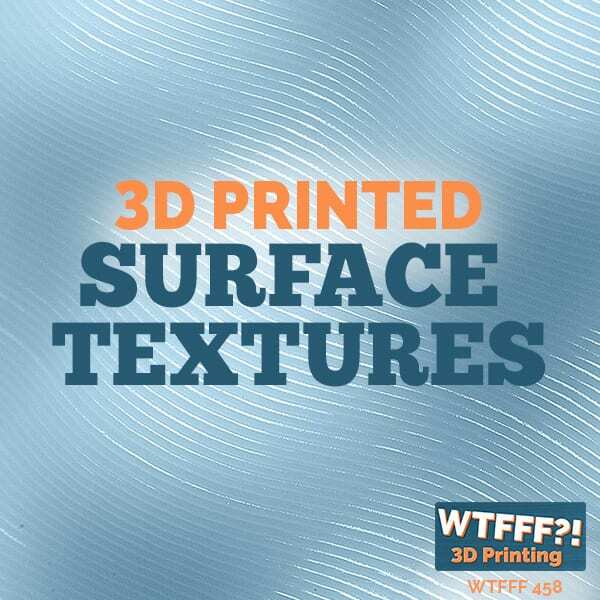 I should be pushing and promoting this 3D print item because it actually makes me more money. When someone realizes that is the difference and gives them equal or greater weight in their marketing promotion within their retail store, then we have power for the designs. It almost seems like it’s a conundrum, a chicken-and-egg situation. How are you going to get retailers to change their mindset about that? Until there is products out there that prove they can be sold, and they realize the benefits of not carrying the inventory, they won’t do it. Nobody is going to make those designs or products to do that until there is a market to sell them. We will ask a question next week about why we are in that conundrum because that is where we are now in our business. That is our challenge that we are figuring out: Do we go get investment to wait that time out and show them how great we can be while we are funded by some other method to build a library of retail-worthy great products that people want before there are people buying them? Do we try to push them into retail to show them the power of it? Or do we wait for it to go the other way? I think we’ll take that on next week. I have a 3D printing company I started last year. We did market testing on our product and it was very good. We took 3D printing and scaled it up from the in home person to mass production. We make products for the vaping industry. We did designs and market research for a year and now we areready to take the marketing into full swing this year. We have over 30 printers operating daily. We are the first in this industry to mass produce with 3D printers. We are the one who are selling 3D Printed Products Online. 3D printing is great for prototypes and small production runs. Anything where you start seeing real volume, you’ll probably move over to a silicone mold or aluminum tooling. One area where I believe will really create demand for 3D printed parts is using “Generative Design” (Fusion 360) to create functional, lightweight, and non-intuitive parts which can’t be manufactured using traditional techniques. Combined with soon to be released lower cost, high end metal 3D printers (from Desktop Metal or MarkForge), there is nice path to making functional, high strength, 3D printed parts in low volume and at comparable prices/leadtimes to machine/molded/cast parts. Thank you for sharing! Are these all your work?